Kushina and Minato in Konoha. I like this picture. They're beautiful, aren't they?. 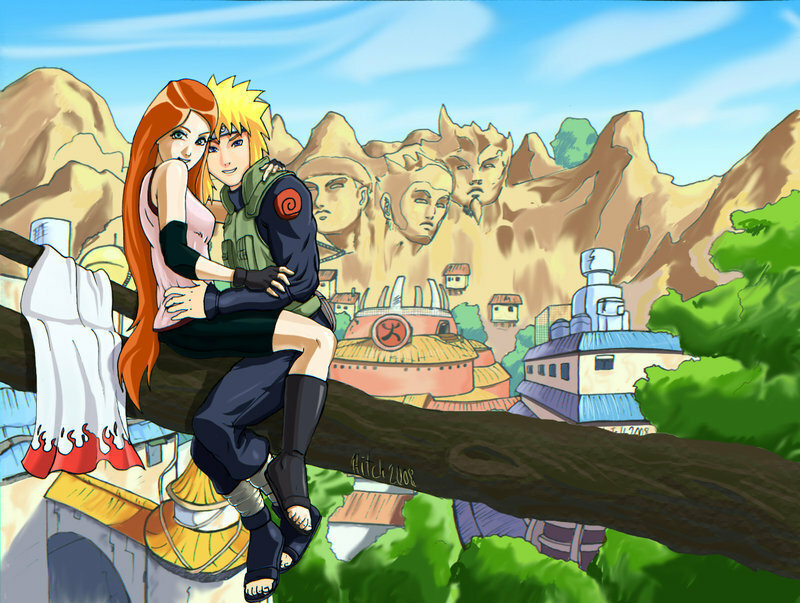 HD Wallpaper and background images in the কুশিনা উজুমাকি club tagged: kushina&minato. I like this picture. They're beautiful, aren't they?